The first practice was established in 1984. 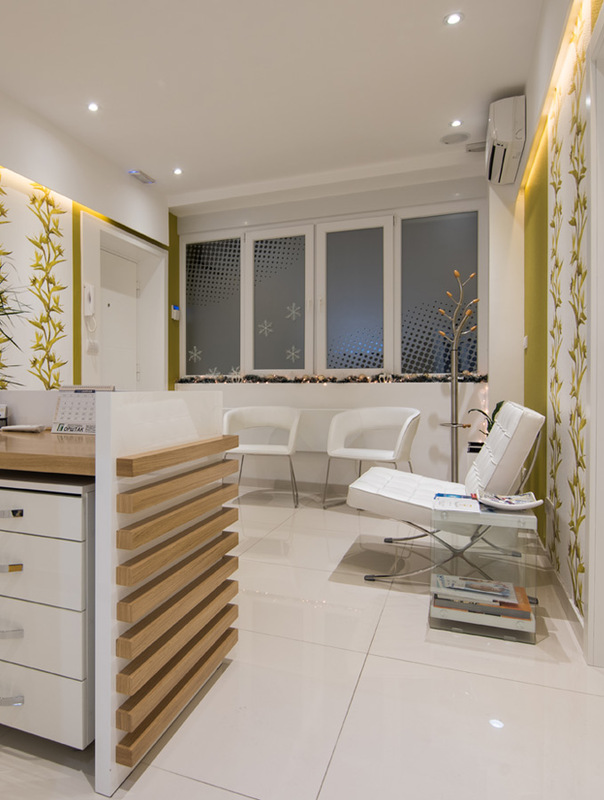 Today, the office is located in the center of the city (Slavija, above Mec) and is equipped with state-of-the-art dentistry technology . 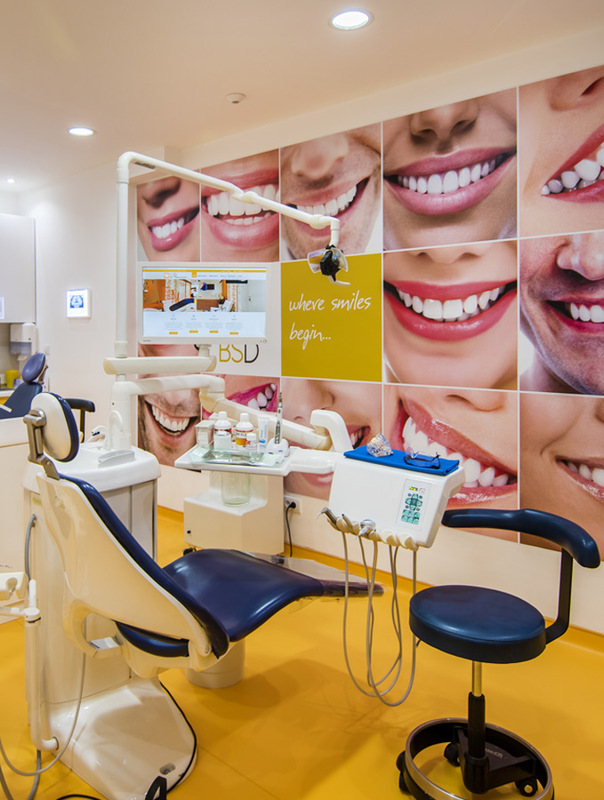 It gathers dentists who perform highly specialized segments in the treatment and dental procedures . 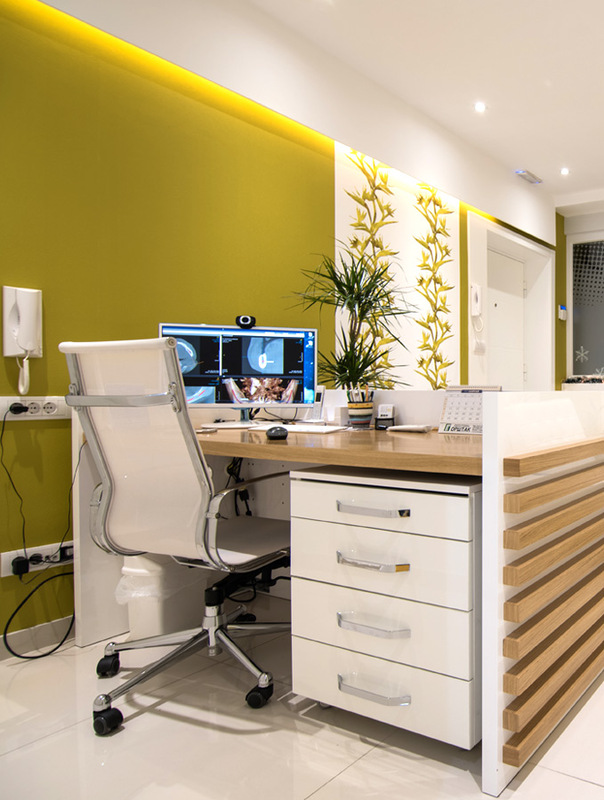 Preventive dentistry, aesthetic dentistry, implantology, oral surgery, dental prosthetics, child dentistry, titanium compensation, some of the services we offer you. In cooperation with Modern Laboratory , we are able to accurately and adequately meet and the most demanding patients. With modern diagnostics we provide the best solutions and tips for every health and aesthetic problem according to your requirements and capabilities. All our works are distinguished by their superior quality and durability. Following our modern world trends, our practice is also present in the online world. We are active on all the most popular social networks, and very often with influencers as well as many celebrities, we organize promotional campaigns and various Giveaway . 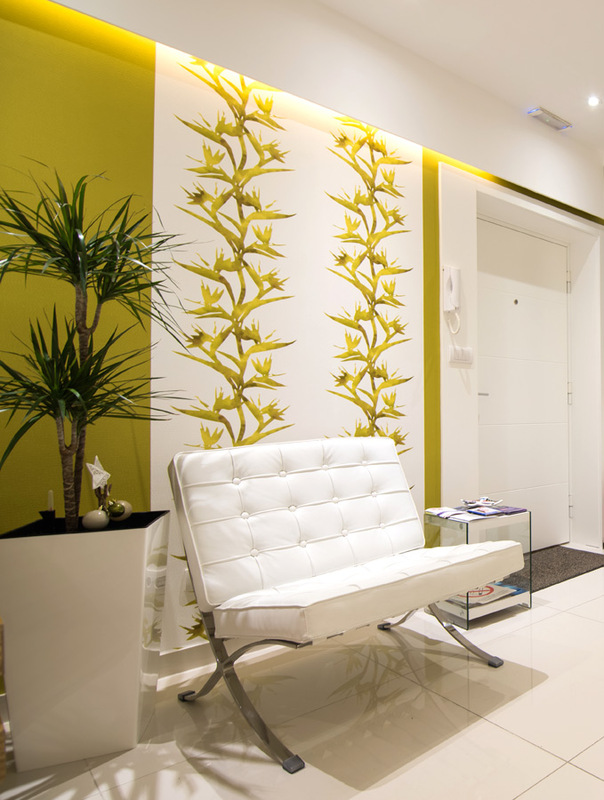 Through them, our followers can get valuable gifts like free treatments in our office and various discounts on services.